All hail Macbeth, the witches proclaim, before the brave Scottish soldier returns home to honor and glory. But, they have one more prophecy, that he “shall be king hereafter”, thus igniting the flame of intrigue and desire in Macbeth’s heart. 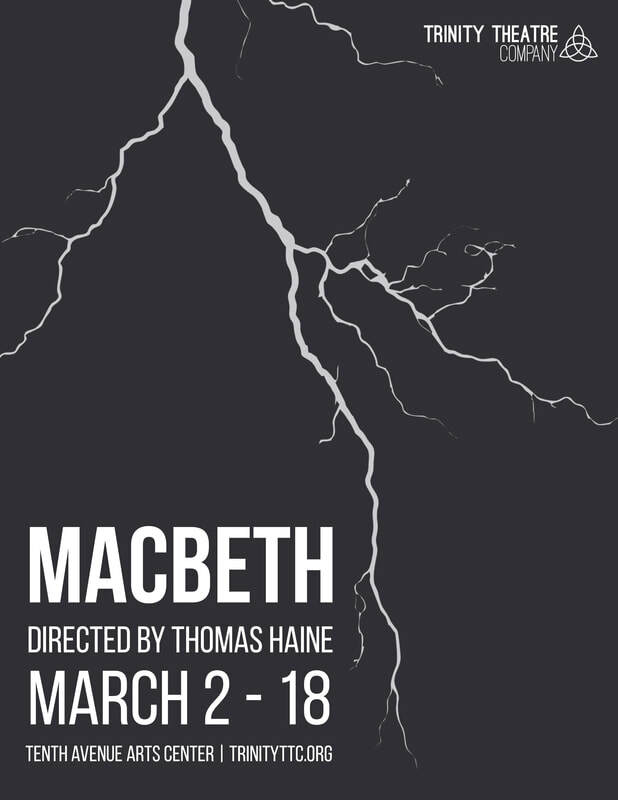 Encouraged by his wife, Macbeth is to become one of Shakespeare’s most fascinating characters, as he begins a hero, and descends down a dangerous and infamous path.